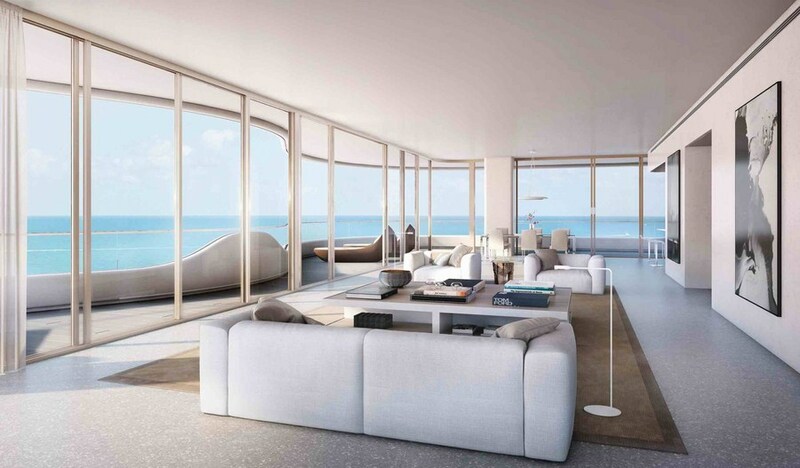 Faena Mar is the newest exciting condominium in Miami Beach, magnificent residences of which were created to give the highest comfort and maximally wide panoramic views of the ocean, the Bay and enchanting Miami skyline. Stunning condominium will include 41 designer residences from renowned architect Brandon Howe. 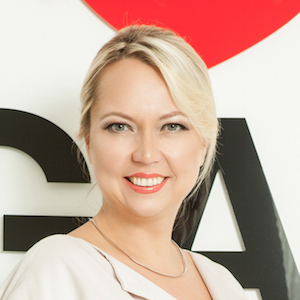 Apartments ranging from 103 to 508 square meters in size will feature from 1 to 5 bedrooms. 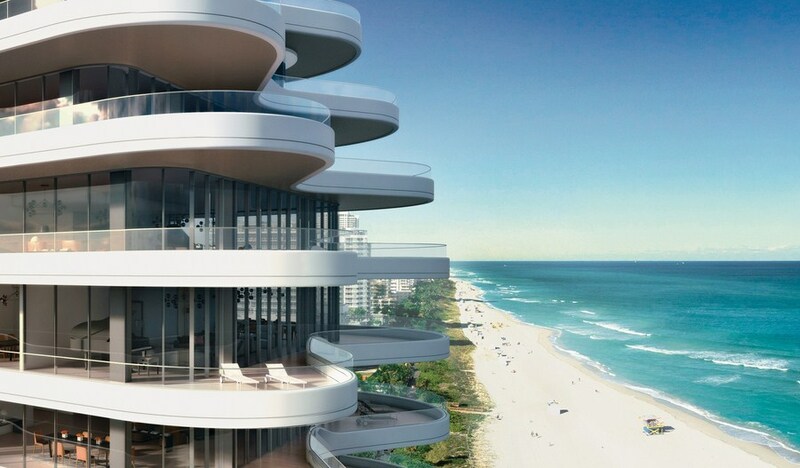 All without exception Faena Mar’s residences will have large panoramic balconies from the West and the East side of the building, which will allow admiring breathtaking sunsets and endless ocean stretching right at your feet. 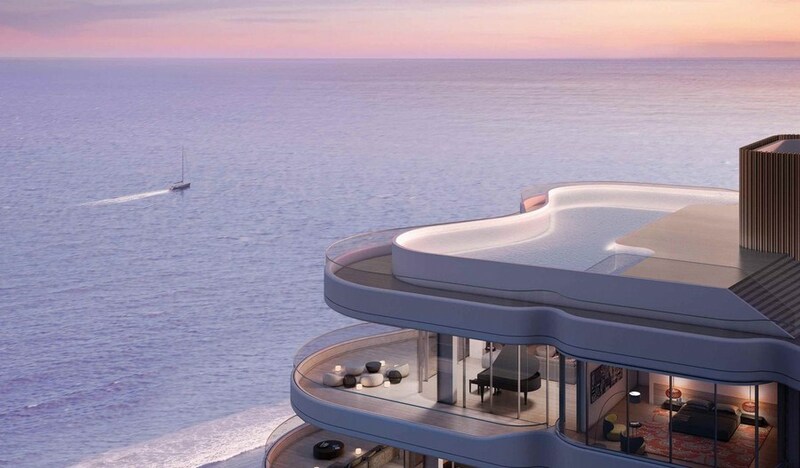 Faena Mar apartments will boast of private and semi-private elevator foyer, 3 meter-high ceilings, floor to ceiling windows and glass doors leading to terraces. Exclusive finishing materials will include hardwood floors in bedrooms, Venetian mosaic terrazzo floors in main living areas and floors made of Italian white calacatta marble in bathrooms. Five star level of Faena Mar’s service aims to surround residents with extraordinary care and luxury. 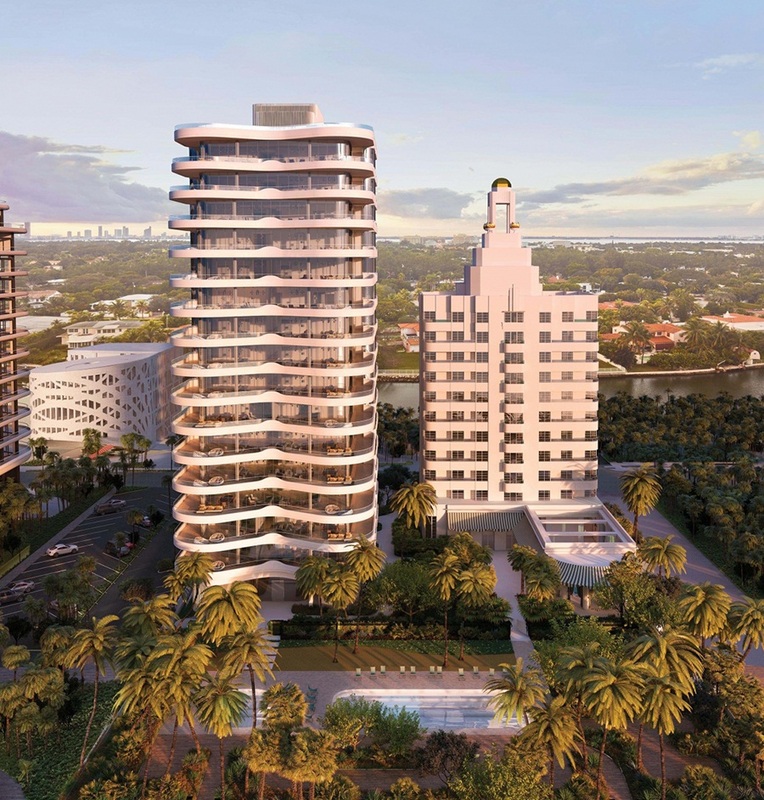 Residents will have sumptuous private entry, porte-cochere, Valet parking, fashionable fitness center with Spa, private pool and beach club at their disposal. 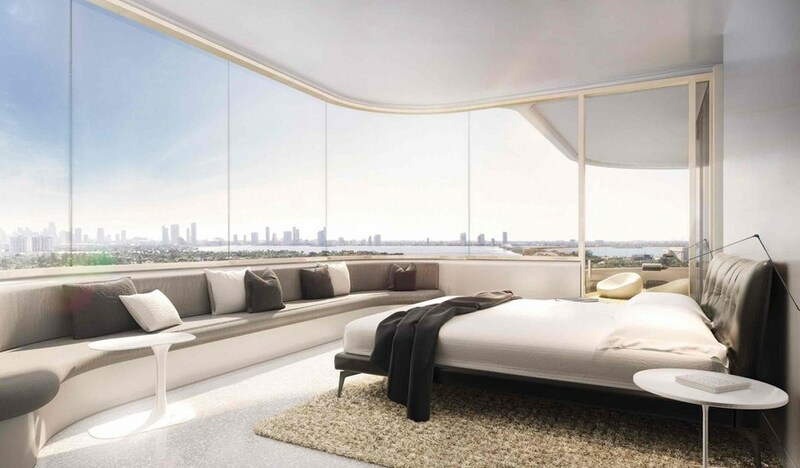 Faena Mar is being under construction right near the ocean, on the main street of Miami, Collins Avenue. 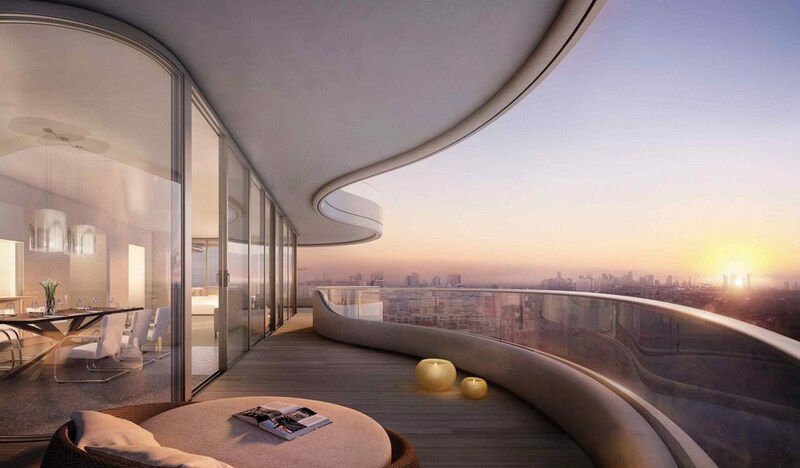 This condominium is located in the centre of a future exclusive neighborhood Faena District, which harmonically combines luxury residences, gorgeous hotel with innovative and exciting entertainments, excellent shopping, as well as unique center of culture and arts Faena Forum.